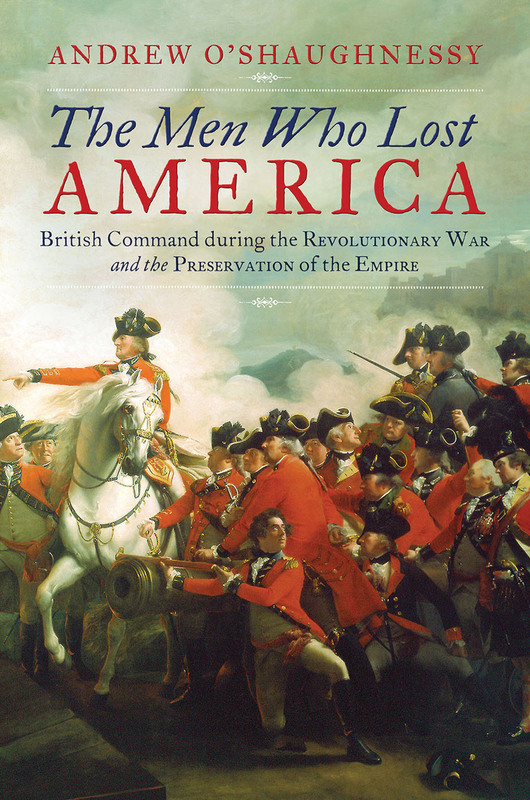 GUEST: Andrew Jackson O’Shaughnessy, author of The Men Who Lost America: British Leadership, the American Revolution, and the Fate of the Empire. Andrew is the Saunders Director, Robert H. Smith International Center for Jefferson Studies at Monticello and Professor of History at the University of Virginia. TOPIC: Who were these English generals and politicians who failed to keep America under British rule during the Revolution? What didn’t we learn in school about exactly how the United States was born? Why did George Washington keep fighting after Yorktown when the rest of America assumed the war was over? ORIGINAL BROADCAST DATE: Tuesday, August 27, 2013.